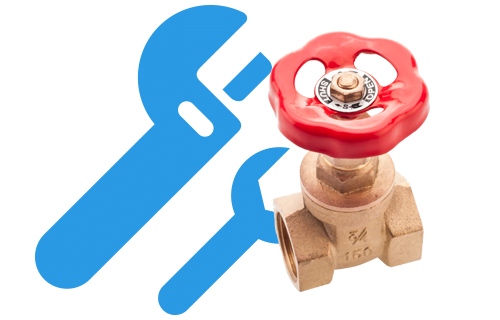 If you ever have a leak in your pipe work, inefficient water taps or any other problems that require a professional plumber’s attention, then look no further than Mr Gas. We are certified plumbers supporting Brighton, Hove and surrounding areas and offer unrivalled general plumbing services. All of our general plumbing is customer orientated, as consumer satisfaction is regarded as a main priority here. This is why our highly skilled team of plumbers are all trained to provide customer service levels that surpass the typical industry standards. Our team has built up a highly regarded reputation among clients due to their reliability, and also a level of professionalism that is consistently delivered along with our fantastic task completion. As professional plumbers we have dealt with numerous and diverse clients, all of whom have provided us with endless positive customer feedback. To us, it does not matter whether you are a domestic or commercial client, or how big or small the job is, as every client is highly valued and handled in the exact same professional manner, ensuring they are satisfied with the services we have provided. All the general and gas plumbing services available here at Mr Gas are offered at very affordable prices without compromising on service quality. Find out more about our services by contacting our plumbers on 01273 725200.